Pro Sound Effects, a sound effects library company, has changed its Freelancer Program to include year-round open enrollment. 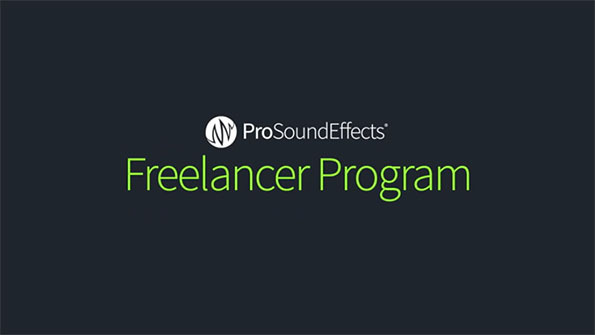 PSE created the Freelancer Program to support freelance sound designers, editors and independent media creators worldwide with savings of up to 60% on sound effects libraries and software. The Hybrid Sound Effects Library , NYC Ambisonics, iZotope’s Iris 2, Soundminer, and SoundMorph’s Wave Warper are among 14 PSE-curated sound effects libraries and software programs currently available to members at up to 60% off.